The best song on The Times They Are A-Changin’ is “The Lonesome Death of Hattie Carroll”, the strongest topical song that Dylan ever wrote. 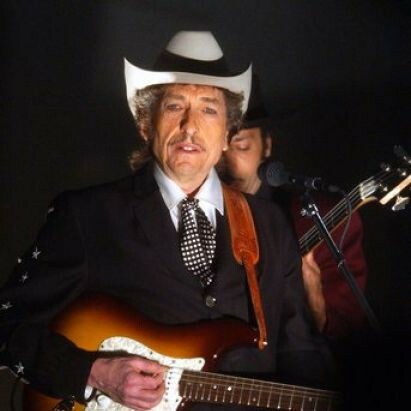 In Chronicles, Dylan notes that this song was a major change in his writing, and that it was influenced by the work of Bertolt Brecht and Kurt Weill, in particular “Pirate Jenny” which he wrote out the lyrics for in an effort to understand how it was constructed. 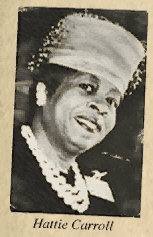 The story was literally ripped from the headlines, as William Zantzinger killed Hattie Carroll in Baltimore on February 9, 1963 and the song was recorded in October of that year. The story is, in some ways, even more disturbing than the song presents it – Zantzinger actually assaulted three staff people at the hotel and his own wife in a drunken rage. The indictment of the Maryland legal system is thorough and well merited, and the song has all the hallmarks of a great tragedy. 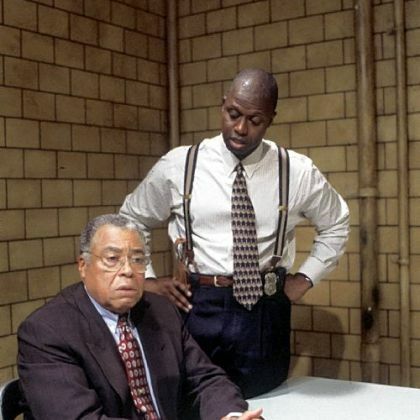 The NBC tv show, Homicide: Life on the Streets, which did more to talk about race than probably any show on network television before or since, actually based a three-part series of episodes at the beginning of their sixth season around this song – modernizing the class issues for the 1990s – that was among the best material that that show ever produced (which is saying something given how many great episodes that series produced). “Hattie Carroll” is a testament to the blunt, direct reportage of the topical song. It takes its power from its truth, and its truth is particularly galling.